This was basically a stringing together of various liberal Indian "issues", barely strung into a disjointed novel. It could have been a wonderful collection of short stories. Or another one of her magnificent books of nonfiction essays. I love her essays and her sociopolitical works. But she tried too hard to turn that into a novel here. From a literary perspective, this book felt contrived. 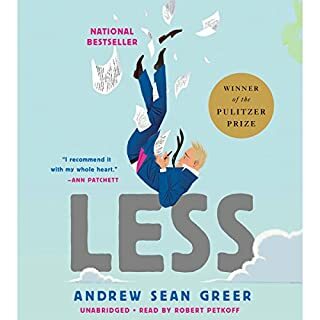 Best book I've read all year. I am a long-time public defender. So much of what Professor Forman writes rings true to me. 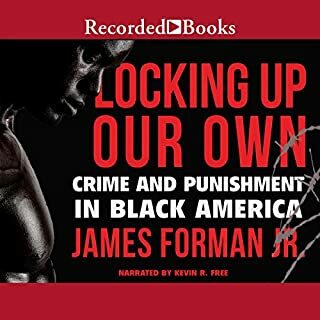 More importantly, he writes about a little-known aspect of the history of our criminal justice system - - the role of various well-intentioned people of color, including African American judges, prosecutors, police officers, and the clergy, in helping to create the system that exists today. However, the author does so with precision, consistently noting the differences between what these African American leaders and advocates envisioned (a domestic Marshal Plan, as the author puts it) and what was ultimately delivered. The book is readable and thankfully lacks the preachiness of many books on the topic. Last but not least, the narrator was fantastic. Some funny moments. However, it skewed more touching and sweet than funny. The ending was a bit too precious for my taste. Note that the reading/ performance of this book was very good. 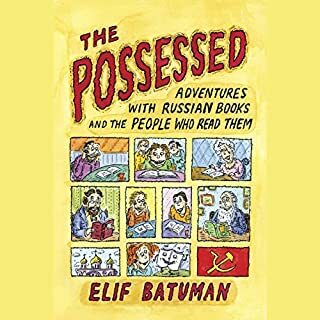 In The Possessed we watch Elif Batuman investigate a possible murder at Tolstoy's ancestral estate. We go with her to Stanford, Switzerland, and St. Petersburg; retrace Pushkin's wanderings in the Caucasus; learn why Old Uzbek has 100 different words for crying; and see an 18th-century ice palace reconstructed on the Neva. Love and the novel, the individual in history, the existential plight of the graduate student: all find their places in The Possessed. 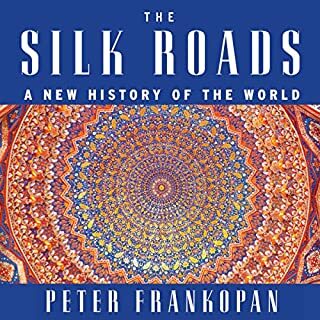 The "Samarkand" sections are wry, witty, and insightful. The author would do well to find someone else to narrate. I was reading the paper book as well as listening when I couldn't read. All of the humor I found when I read was flattened when I heard her reading it, in her melancholic monotone. An excellent rendition of history from an angle that is too often brushed aside. Narration was good and easy to follow. 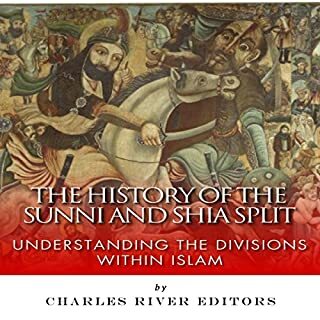 Good, short, basic primer on the subject. Lays out a very basic outline of the conflict. Does a nice job of starting with the prophet and ending close to today's time. Sully is staring down a VA cardiologist's estimate that he has only a year or two left, and it's hard work trying to keep this news from the most important people in his life: Ruth, the married woman he carried on with for years...the ultra-hapless Rub Squeers, who worries that he and Sully aren't still best friends...Sully's son and grandson, for whom he was mostly an absentee figure (and now a regretful one). 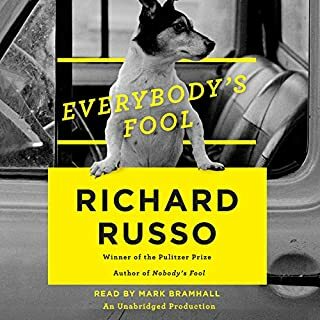 This book was as terrible as the first book (Everybody's Fool) was amazing. Disappointed. 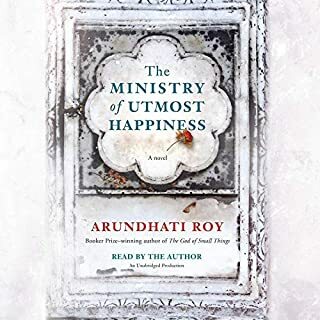 More like a trivial beach read than the endearing, inspired novel that the first one was.